Amelia Bedelia – Amelia Bedelia Under the Weather releases December 31. Bad Guys – The Bad Guys in Superbad (The Bad Guys #8) is out December 26. Bad Kitty – Kitten Trouble releases December 31. Biscuit – Biscuit Loves the Park is out December 31. Carver Chronicles – Pizza Party is out December 18. Dog Man – Brawl of the Wild (Dog Man #6) is out December 24. Dragon Masters – Treasure of the Gold Dragon (Dragon Masters #12) is out December 26. DC Super Heroes – The Big Book of Super Hero Bedtime Stories is out November 20. Eerie Elementary – Classes Are Canceled! Book 7 is out November 28. 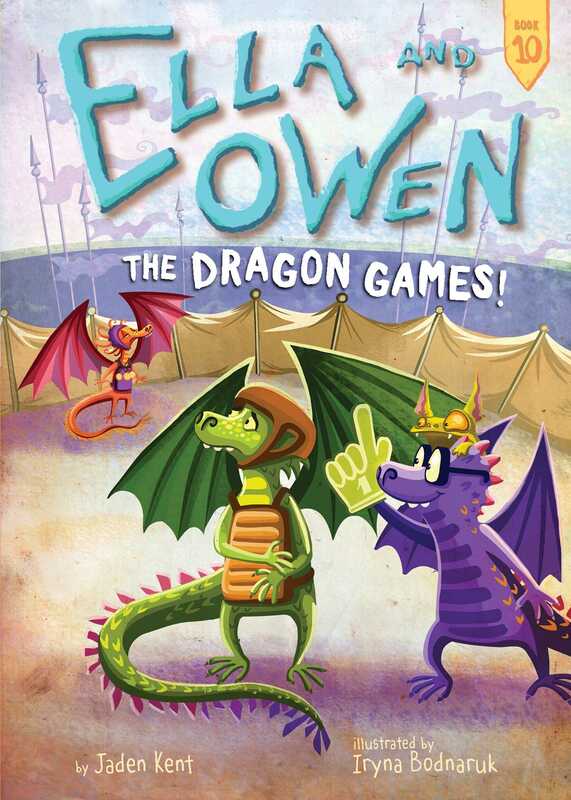 Ella and Owen – The Dragon Games! releases December 11. Fancy Nancy – JoJo and the Twins is out November 6. Flat Stanley – Flat Stanley’s Worldwide Adventures #15: Lost in New York releases November 20. Geronimo Stilton: Geronimo On Ice! is out December 26. Horrible Harry – Horrible Harry and the Field Day Revenge! is out November 14. Pete the Cat – Time for Bed, Pete the Kitty is out December 4. Thea Stilton – Thea Stilton and the Riddle of the Ruins (Thea Stilton #28) is out November 27. Warriors – A Vision of Shadows #6: The Raging Storm releases November 6.
Who Was…? Who Was Nickola Tesla? is out December 4 along with Who Was Napoleon? Wings of Fire – The Hive Queen Book 12 is out December 26. Mo Willems, author of Don’t Let the Pigeon Drive the Bus, has a new Pigeon book coming out next summer. The Pigeon HAS to go to school will be out in July. Check out the latest Mo Willems exhibit, The Pigeon Comes to Topeka at the Kansas Children’s Discovery Center through January 4th. Care Bears: Unlock the Mystery is the latest in the animated series you can stream with a Boomerang subscription. This series introduces a new character, Dibble, the Care Bears pet. Thomas the Tank Engine has some new friends; Isla, an Australian Flying Doctor, Hong-mei, A Number 1 Blue Tank Engine from China, and a new African steam engine from Kenya called Nia. Watch for upcoming books introducing these new characters. R. L. Stine, author of Goosebumps, said he has signed up to write six more Goosebumps books. One book he is working on is called The Dummy Meets the Mummy about Slappy and a mummy coming to life. So, beware, more nightmares to come! Watch for Jeff Kinney’s Wimpy Kid Live: The Meltdown Show near you. After his book, The Meltdown, released October 30 he went on the road, planning stops in Boston and Plainville, Mass. ; Rhinebeck, N.Y.; Madison, Conn.; Princeton, N.J.; Washington, D.C.; Raleigh, N.C.; and Decatur, Ga. Watch for a Wimpy Kid balloon in the Macy’s Thanksgiving Day parade. The Dragon Games! is book 10 in the Ella and Owen series and releases on December 11. While Ella is always looking for action, Owen, her twin dragon, would rather stay inside and read! Together they can get into some messy situations, from battling dwarves and elves to coming face to face with a stinky fish monster. I think you’ll really like this series. 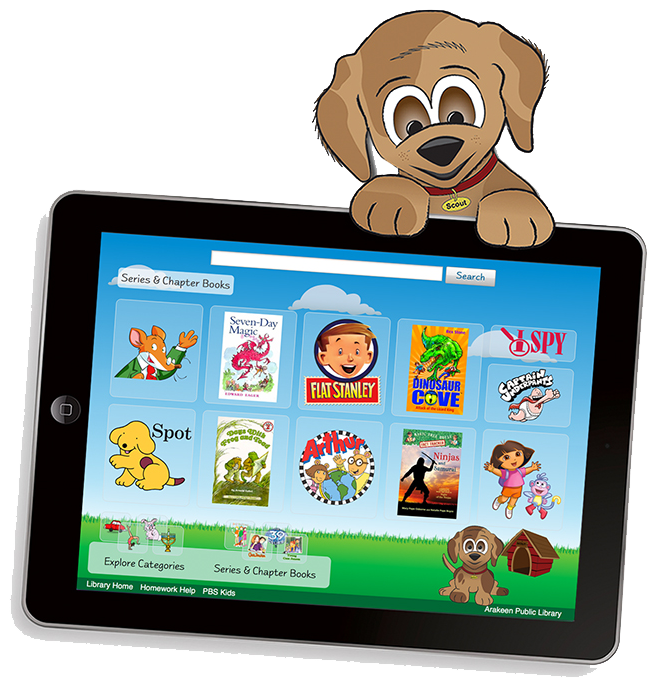 Check out what books are in your library! Ada Lace – Ada is a third grade scientist and inventor who loves solving mysteries. Meet George, her robot, and share in her adventures. Dory Fantasmagory – If you are a Junie B. Jones or Ivy + Bean fan, you are going to love Dory and her imaginary friends. Ella and Owen – How can you not love two twin dragons who are brother and sister? Ella is always dragging her brother into trouble. Fourteenth Goldfish – For Babymouse and Squish fans here is another series by Jennifer Holm. Read about Ellie and Melvin, her grandfather, who are attending middle school together. Manga Math Mysteries – What a fun way to learn math and solve mysteries at the same time with the members of the Sifu Faiza’s kung fu class. Trapped in a Video Game – If you are looking for nonstop action, this series is for you! Yeti Files – Meet Blizz, a Yeti, and his Bigfeet family. A hilarious read. Hard to believe we are wrapping up another year and soon will be shouting, Happy New Year! 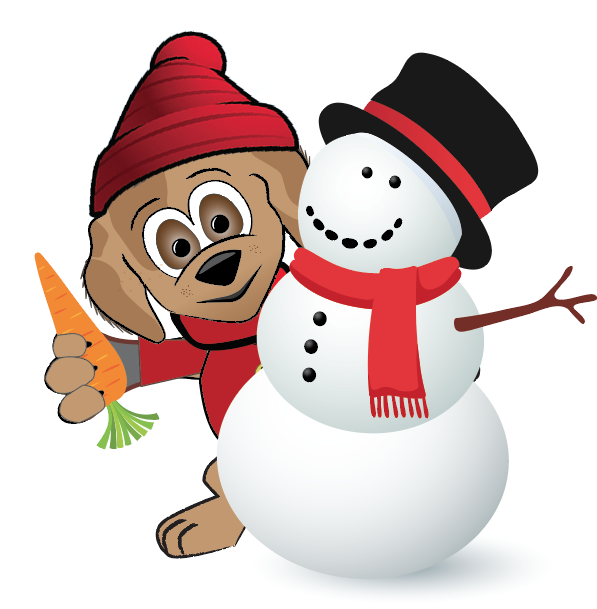 We are coming up on a season of some of my favorite things: food, presents, and snow! Wouldn’t be Thanksgiving without the smell of pumpkin pie and roasted turkey in the air and the Christmas holiday brings about an exchange of gifts with those we love. It’s the best time of year. And, as many of us start to bundle up against the cold weather, there is always hope of a giant snowfall for sledding and making snow angels. I wish you all the best in the new year. 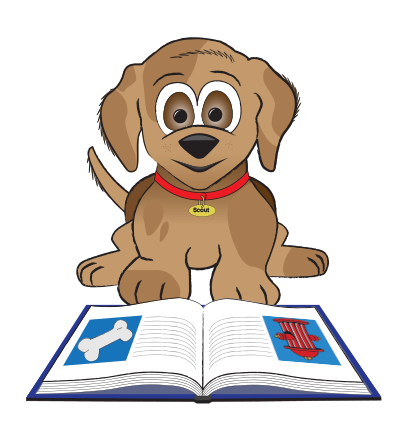 Thanks for being a loyal reader of Scout’s Corner.